Discover the cancer treatment program that has given others hope even after other treatments have failed. Despite the fact that cancer is a serious disease, it can be overcome. Infusio’s approach to fighting cancer is integrative, using the best of cutting-edge science and technology, as well as focusing attention on nutrition, supplementation and natural medicine. Our team of doctors, naturopaths, chiropractors, nutritionists, fitness experts and spa therapists are ready for the challenge in helping you to achieve greater health and healing. The Infusio concept focuses on the importance of a balanced and foundational approach to cancer therapies. Not all standard treatments are bad and not all alternative treatments are good. In fact, we believe it is important to incorporate the best of each into an integrative therapy. Many of our natural and biological therapies have their roots in Europe where they have been practiced for many decades. 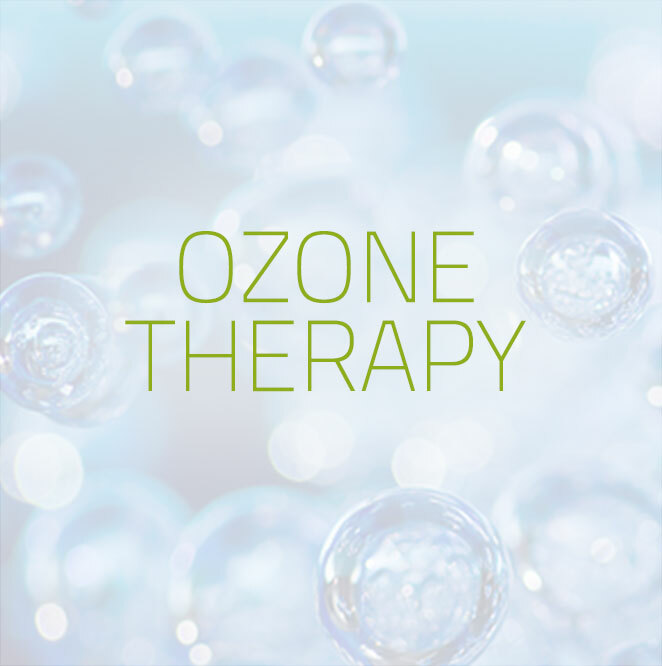 Our advanced and integrative form of oncology uses many traditional modalities such as high dose vitamin C, Laetrile (B17), homeopathy and intravenous ozone therapy in combination with medical procedures such as regional hyperthermia and occasionally surgery (when indicated). Some guests choose to undergo chemotherapy at other facilities and come to Infusio for additional supportive therapies. While the tests, medical treatments and therapies listed on this page are part of the Infusio Integrative Cancer Care Program, we understand the power of bio-individuality and are able to customize the program to fit your specific needs. 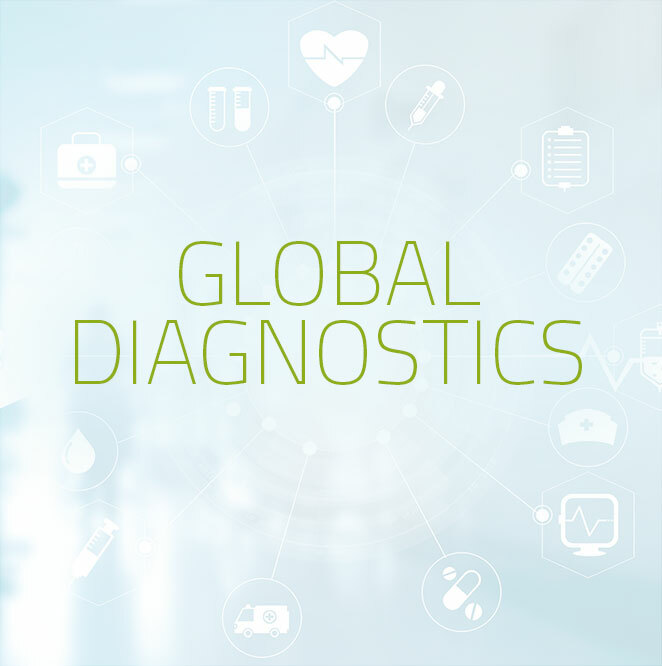 Your medical team will select the most appropriate diagnostics and treatments for you to help win the fight against cancer. The Integrative Cancer Care Program lasts 20 treatment days. These are spread over a 4-week period, with weekends off. The treatment protocol is very intense and the 2 rest days are an integrative part of the program. You may use these days to relax, recharge, and if you are feeling well enough, enjoy some free time. Our approach assumes that a healthy body can defend itself against disease and the natural tendency of our body is to heal. Unfortunately, many factors can interfere or even prevent the natural patterns of our body from taking place. Using the five steps to health we can help the body find the balance it needs to heal. The Infusio concept focuses on the importance of a balanced approach to treating any kind of disease. It is an integrative concept that includes a wide variety of medical and traditional treatments. Many patients look for an alternative therapy. We try to avoid this categorization and do not practice alternative medicine. We feel strongly that not all standard treatments are bad and not all alternative treatments are good. In fact, we believe it is important to incorporate the best of each approach into an integrative therapy. Many of our natural and biological therapies have their roots in Europe where they have been practiced for many decades. Our Integrative Cancer Care Program uses many traditional modalities such as high dose vitamin C, homeopathy, and intravenous ozone therapy in combination with cutting edge medical procedures such as the regional hyperthermia and the dendritic cell therapy procedure to provide our guests with a comprehensive 360 degree approach to their individual health condition. Immune modulation involves bringing the ratio of different immune cells back into balance to enable the immune system to function correctly. This is very different from simply stimulating the immune system. Restoring healthy immune functions is a foundational treatment for those with chronic degenerative diseases. Thymus extract (THX) is an aminopeptide therapy commonly used in Germany as part of immune modulation protocols. Studies have shown that THX can boost the t-lymphocyte production and can improve outcomes in therapy. Mineral depletion and lack of vital substances can throw our system into disarray and make us more vulnerable. By applying orthomolecular medicine we use vitamins, minerals and amino acids to promote health and healing in the body. High intravenous doses of these agents show a pharmaceutical effect and can have an immediate impact on the immune system and metabolism. Detoxification involves removal of harmful substances from our body which is continually confronted with toxins. These toxins are found in the air we breathe, in the food we eat, in our clothes, in furniture and even in our mouth as dental toxins. Also, due to damage to the cells, metabolic waste may not be probably removed from the body. While these substances may not be toxic,they can interfere with healthy cell function. In order to optimize the immune response and reduce side effects of treatment, the body needs to be free of heavy metals, toxins and metabolic waste. A detox regimen including calcium EDTA and other biological substances may be used to help the body rid itself of toxins and improve metabolic function. A dental assessment may be recommended to eliminate additional sources of toxins. These are conventional and non-conventional methods that directly attack a disease. A balanced approach to therapies is the key. Not all standard treatments are bad and not all alternative treatments are good. In fact, we try to avoid the term ‘alternative’ as we feel that it is important to incorporate the best of each approach into an integrative therapy. Regional hyperthermia, IV Laetrile, DCA and Artesunate are treatments which we see fit to be integrated as a disease specific therapy in our natural approach to treat cancer. Patients are professionally guided to recognize patterns in their life that may have made them susceptible to diseases. This might include providing solutions for stress management and lifestyle coaching. Through forms of bodywork the body’s own perception and inner balance is increased. Deep seated tension and internal stress are released and the self-healing powers of the body are stimulated. There is more to a successful oncological therapy than simply using anti-cancer drugs. In biological cancer therapy, we pay much attention to the state of the immune system and cellular terrain as well as good nutrition, stress reduction and a good work life balance. The Infusio Concept addresses all of these factors. We also use different therapeutic interventions to enhance your body’s ability to destroy cancer cells, while respecting the integrity of normal, healthy cells. These are done in conjunction with other therapies to synergize their potency while diminishing side effects. 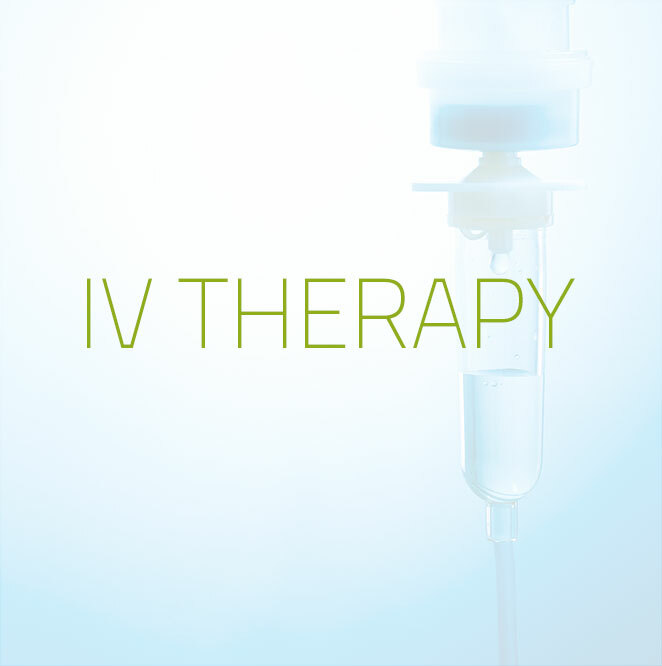 The Integrative Cancer Care Program consists of a number of different IV infusions. These are designed in the content and order to have a synergistic effect with the other therapies in the program. In Dendritic Cell therapy, the idea is that a small unique piece or fragment of that particular cancer is isolated. This can be a piece of a protein, or sugar, or some other molecule. Next, blood is taken from the patient and put through a special filtering process to concentrate a group of cells, known as dendritic cells, which are a member of the body’s immune system that are responsible for presenting foreign or abnormal cells to the fighting members of the immune system. In other words, a basic idea of our immune system is that certain cells present and certain cells fight. In DC therapy, the idea is to expose these presenting dendritic cells to the specific cancer fragment. In a special laboratory, the piece or fragment of the cancer is grown with these dendritic cells. 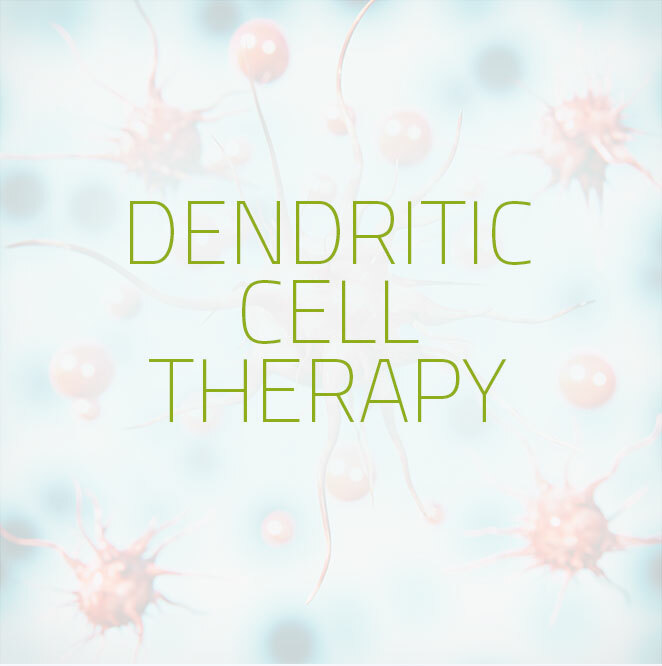 These concentrated dendritic cells are then returned back to the patient and administered by their physician to allow a greater exposure to the fighter T cells. Typically, a patient may have several rounds of this therapy to allow repeated exposure. Ultimately, the idea is to have the patient’s specific cancer battled by their own enhanced or boosted self-immunity—a tailored cancer treatment vaccine! 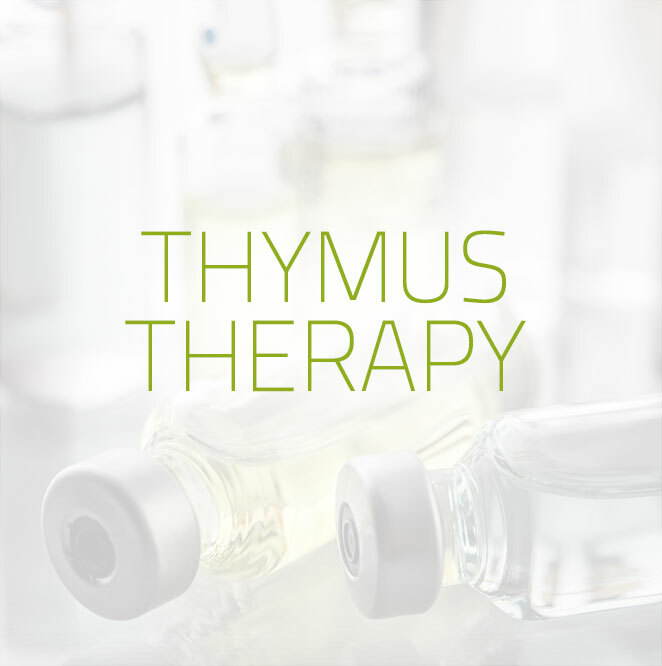 A typical Thymus Therapy program involves a course of injections using thymus peptides. This therapy is an important – if not the most important – non-specific immunotherapy. This therapy causes an activating and balancing of the cellular immune system. The method traces back to Dr. Elis Sandberg from Sweden, who was having promising results in treating chronic diseases and cancer as far back as 1938. He developed his own high-molecular extract called THX. By the 1980’s Sandberg had successfully treated more than 50,000 patients. In addition to the positive results of his treatment, many of his patients experienced significant anti-aging effects. Since the days of Hippocrates, physicians have been using heat as a form of cancer therapy. How does this work? Simply put: Cancer doesn’t like heat. In fact, once cancer cells are heated above approximately 105˚F their metabolism starts to break down. This halts further growth and causes the cells to die. For the cancer sufferer, that means tumor shrinkage and slower progression of the disease. Hyperthermia generally enhances the effects of other forms of tumor therapy. 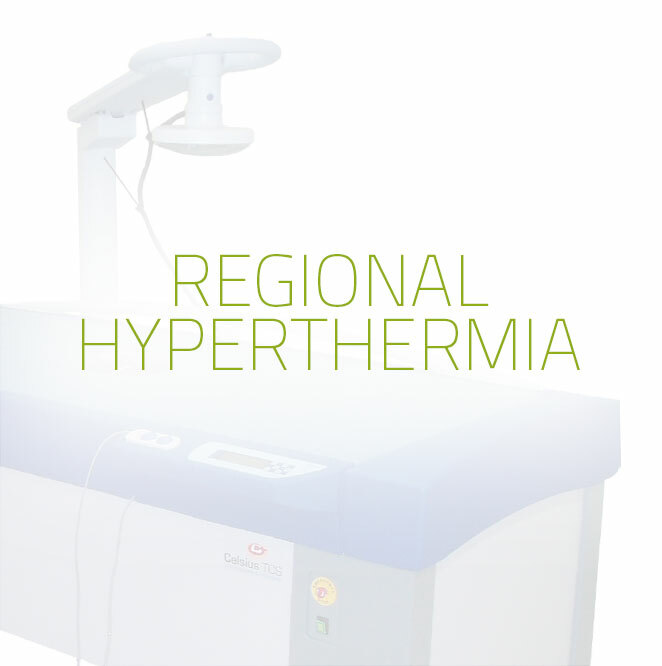 Hyperthermia can thus substantially improve the effects of conventional therapies. As a result of numerous research efforts and clinical studies, it has been shown that overheating a tumor can lead to growth inhibition, tumor shrinkage, and even healing. Below are the treatments that make up the Infusio Integrative Cancer Care Program. It is through these treatments that we optimize the immune system, repair and reverse cell damage, and help the body to heal itself. High temperatures are used to target, heat and kill cancer cells. 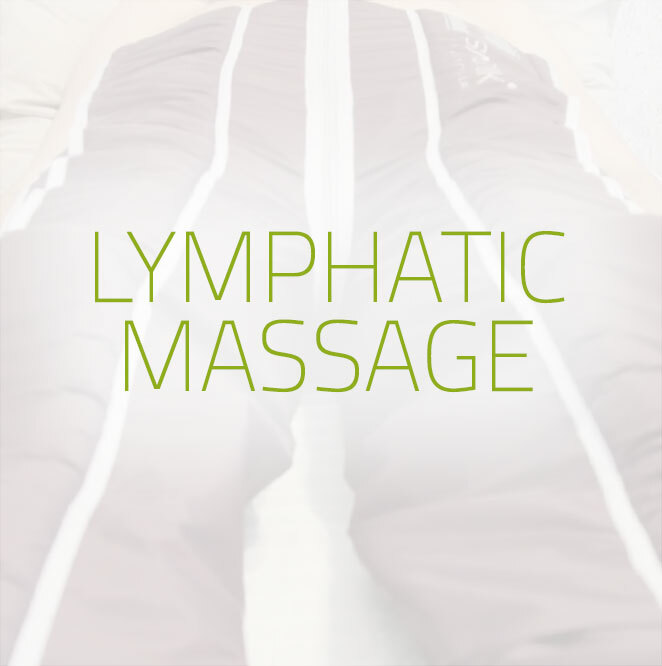 The Lymphatic system is the body’s drainage system. Nutrients and waste from the cells are transported through the lymphatic system. Lymphatic drainage helps reduce cellulitis, swelling, and water retention. It is also used to assist in detoxification. Deliver infrared light to the body to encourage cell growth to improve tissue repair, reduce oxidative stress, pain and inflammation. Replace a broad range of vitamin deficiencies, boost vitamin levels in the body, and increase bio availability of essential nutrients directly through the blood stream.